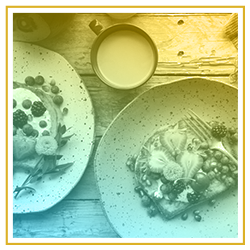 Highlighting all that is great about Houston and Texas, each of our rooms at Wanderstay Houston, both private and shared, were creatively designed to not only meet your needs and expectations but to also change what you thought you knew about Houston hostels. 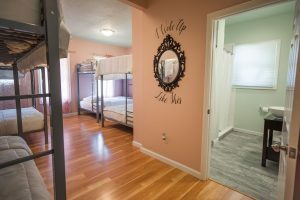 Whether you are a solo woman traveler, traveling with a friend or two, or even planning a traditional girls’ night out, this shared room is perfect for any occasion! NOTE: THIS 8 PERSON DORM CAN BECOME CO-ED IF THE ENTIRE ROOM IS BOOKED! 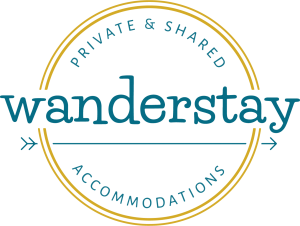 Wanderstay Houston is a cashless property and all payments must be made with either a debit or a credit card. All guests must be 18 year or older to check in. No pets allowed. One guest per bed, except for private rooms, which allow a MAX of 2 people. 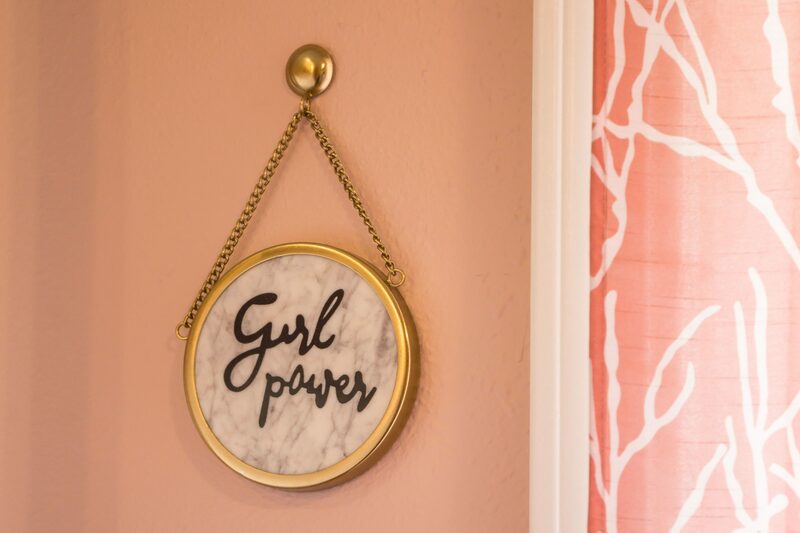 Our "I Woke Up Like This" room makes it easy to celebrate everything women have to offer. We thought it was fitting to make Beyonce – a Houston native and the Queen of Everything – the inspiration for this shared room. 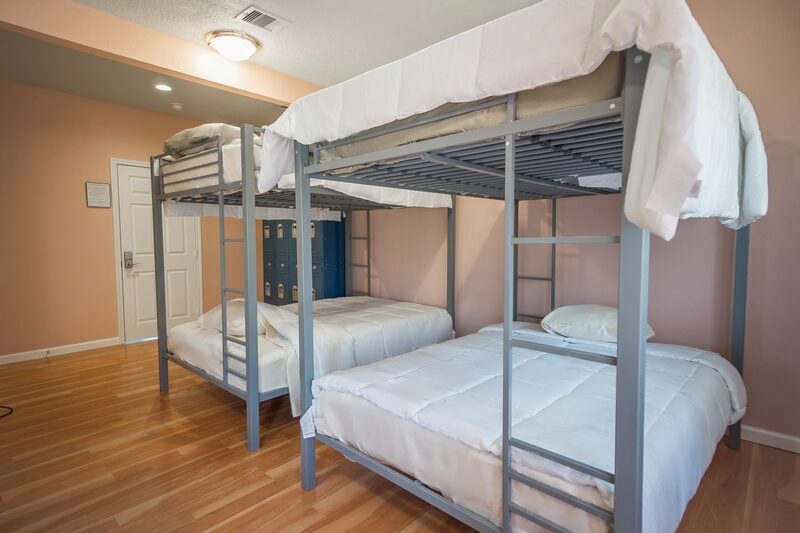 Enjoy our FULL SIZED BEDS, EN SUITE BATHROOM, and SAFETY LOCKERS. 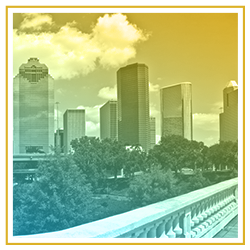 Whether you’re a solo adventurer or prefer to travel in a pack, our Houston hostel is the perfect place to stay while you’re in town. 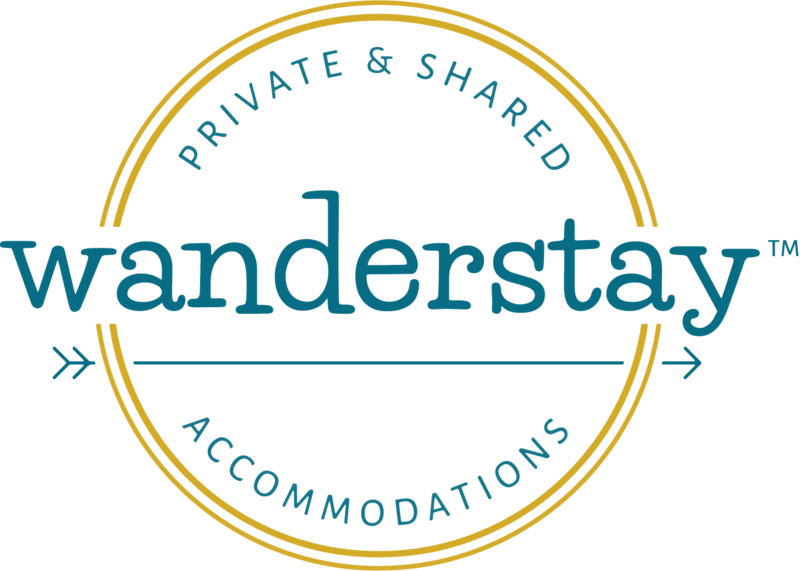 Welcoming the value-conscious traveler, Wanderstay Houston provides all the amenities you need rolled into one affordable package. Traveling with a small group? Awesome! We are happy to accommodate up to 27 people in our private and shared rooms. 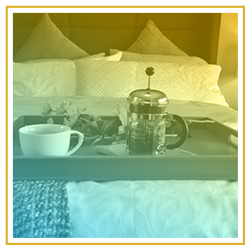 Please send us an email to inquire about rates and availability.